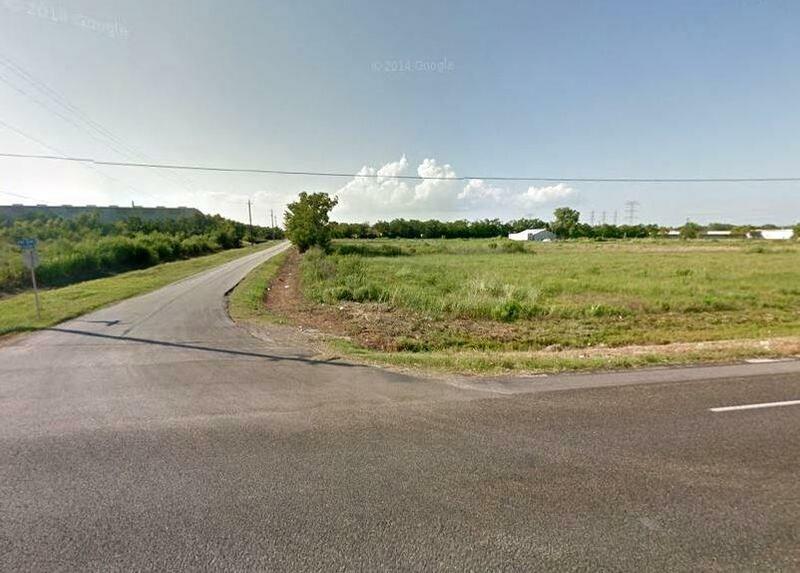 Excellent "Hard Corner" tract of undeveloped land fronting FM 646 @ Vicksburg Lane by TX-146 Traffic Light in Bacliff, TX. 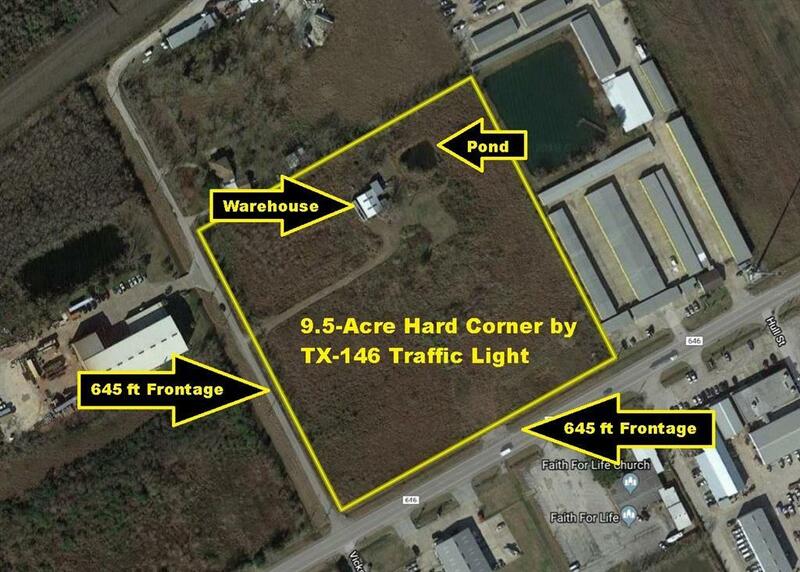 9.5 Acres has 1800 Sqft Metal Warehouse w/800 Sqft Finished Office, Bathroom, Septic System, Retention Pond, 645 ft FM 646 Frontage and 645 ft Vicksburg Frontage w/Culverts & Gates on both. Preliminary Engineering Study Includes Soil Survey w/Drainage & Detention Studies. Texas City ETJ. All Utilities Available: Baycliff MUD Water, League City Proposed Sewer, Electricity & Natural Gas Line along FM 646, Telephone & DSL available & on site. Zoned General Commercial by City of Texas City. 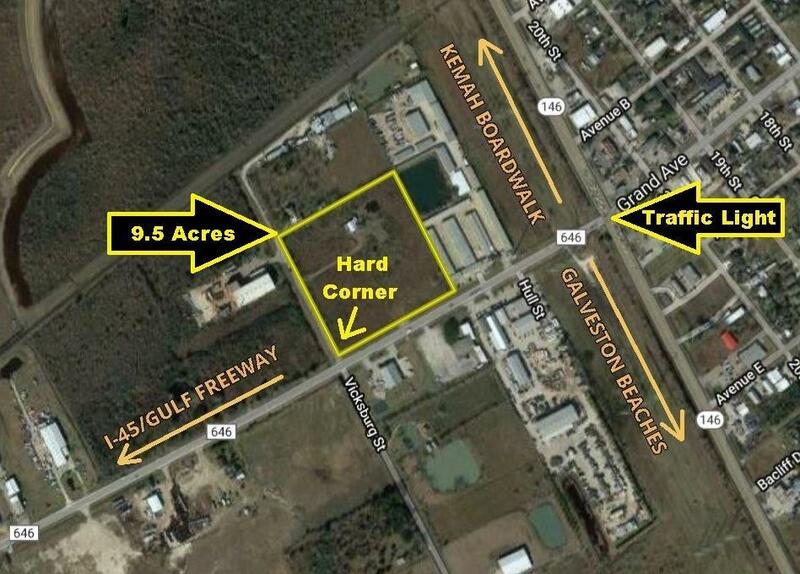 Perfect Location for Retail Center, Self Storage, Office/Warehouses, Billboard Signs, etc. Proposed 4-Lane Grand Parkway/TX-99 (Houston's 3rd Loop) will be 180+ miles connecting League City-Katy-Tomball-Baytown when finished (See Map)! 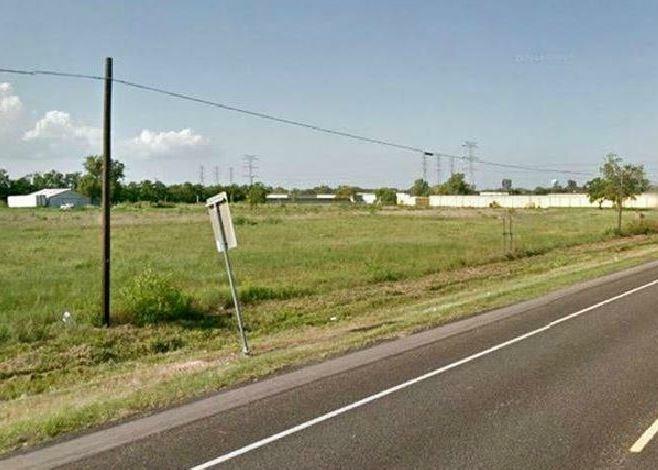 TX-99 is Proposed to cross I-45 at FM 646 & continue to TX-146. Can Be Subdivided!